Located between Asia and Europe, Georgia is at the crossroads between two very different but important markets. Foreign investors come to Georgia and open office in Tbilisi to have access to important international routes and benefit from a friendly business environment. 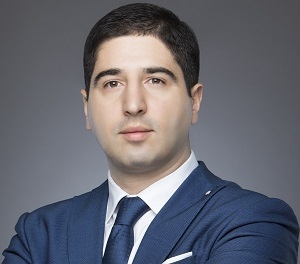 When doing business in Georgia, foreign investors must observe the legislation related to foreign investments: a collection of legislative pieces that regulate the manner in which Georgian businesses are set up and conducted. Our company formation agents in Georgia can offer you personalized counselling if you want to invest in Georgia and need legal advice. The most important laws that govern foreign investments in Georgia are: the Law on Entrepreneurs, the Law on Licenses and Permits, the Law on Supervision on Entrepreneurship, the Civil Code, the General Administrative Code, the Law on Bankruptcy, the Labor Code, the Free Trade and Competition Act. Foreign individuals and foreign companies have no restrictions when it comes to owning capital of Georgian companies; the ownership may be up to 100%. However, certain restrictions for investments apply in sectors like defense and security. 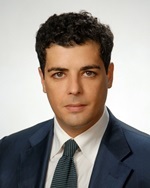 Georgia offers incentives for businesses that are located in its free industrial zones (FIZ) and also for entities established in the form of an International Financial Company, International Enterprise or Free Warehouse Enterprise. The Georgian National Investment Agency is the Georgian authority responsible for assisting foreign investors. 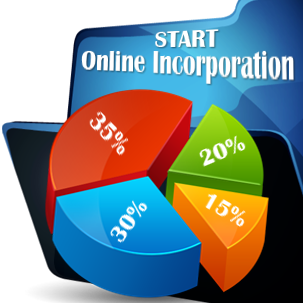 Our company incorporation agents in Georgia are ready to answer any questions related to specific issues about legal matters and the company incorporation procedure. Georgia is a country that encourages foreign trade and investment and is working on integrating its economy within the global economy. Foreigners in Georgia are allowed to buy businesses and property, repatriate profits and revenues. 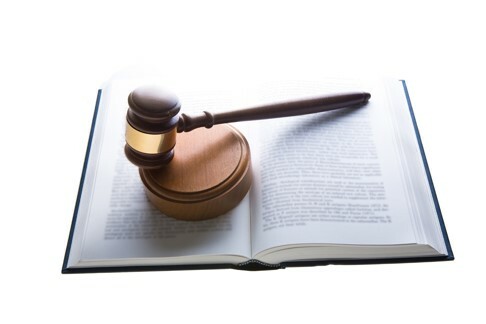 The Law on Promotion and Guarantees of Investment Activity offers rights and guarantees regarding the protection of foreign investors and their investments in Georgia. Investors in Georgia can choose from a number of available business structures and foreign employees in Georgia do not have to obtain a special work permit. 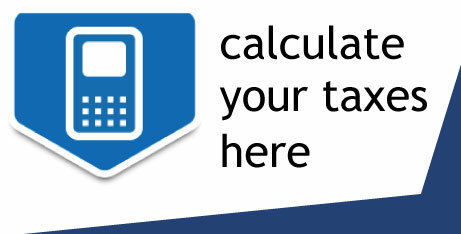 All companies in Georgia need to comply with the accounting and audit requirements in the country. 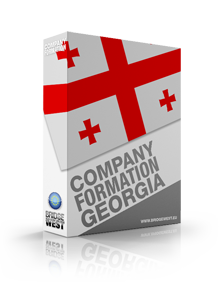 If you need more information about doing business in Georgia and opening a Georgian company, our company formation agents in Georgia are ready to answer all of your questions.